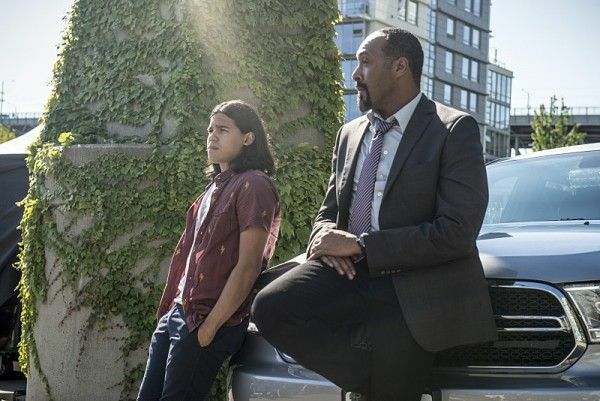 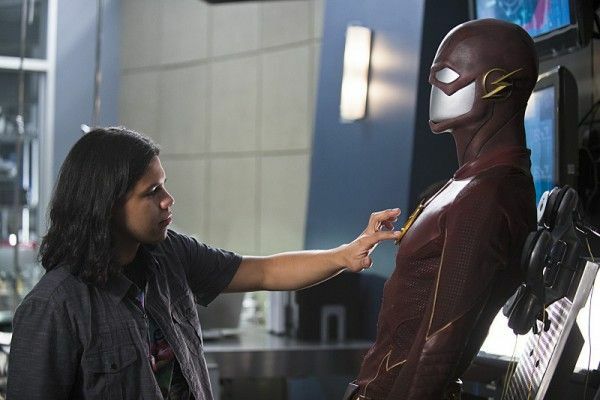 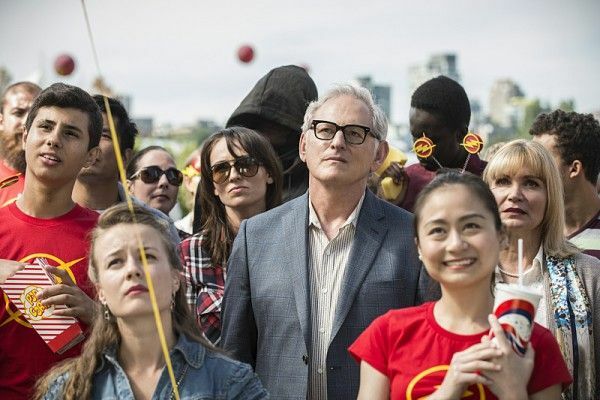 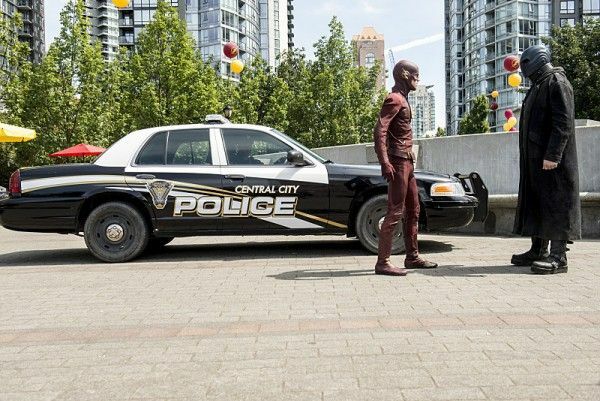 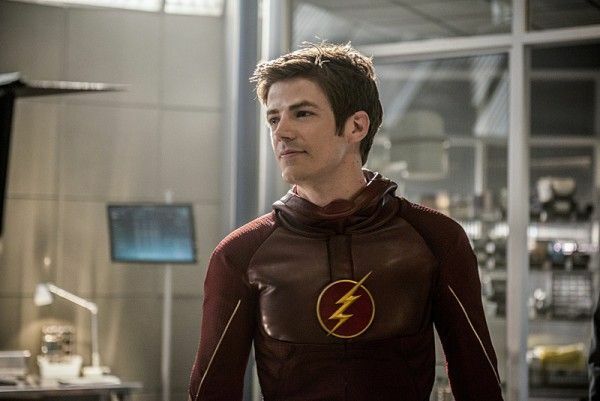 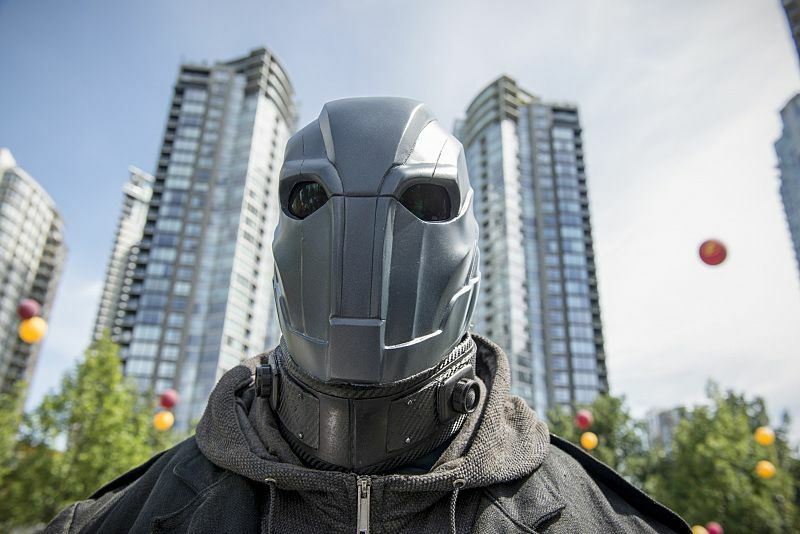 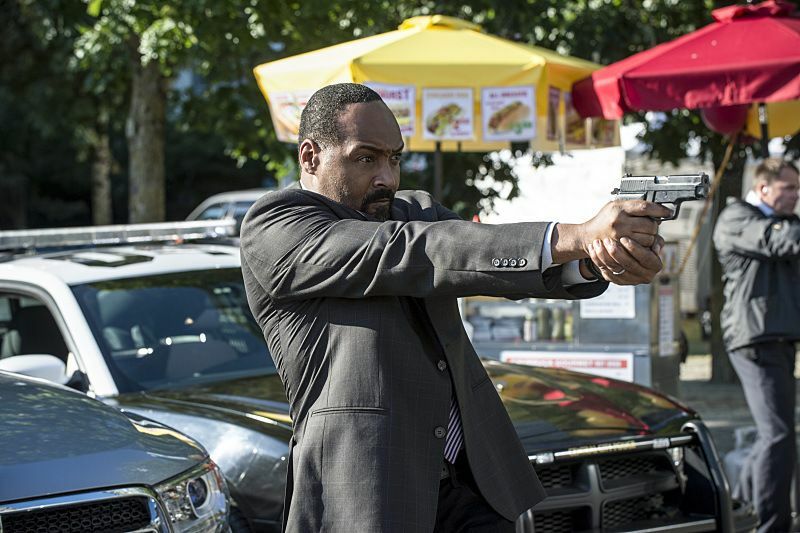 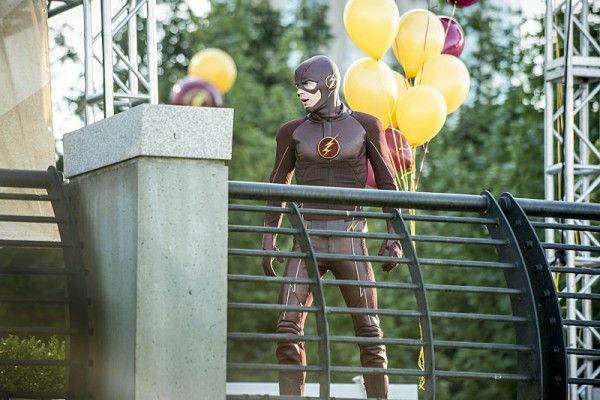 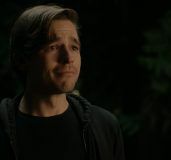 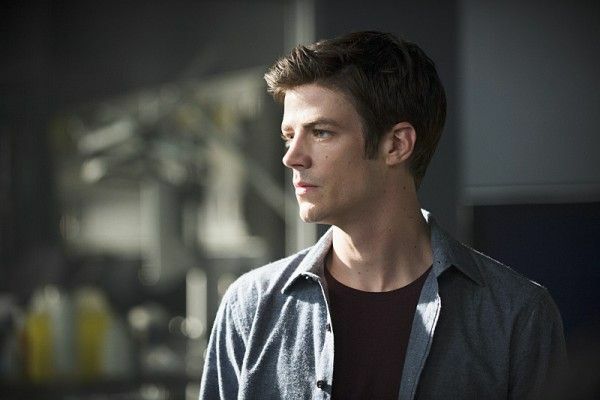 We’re inching ever closer to The Flash‘s Season 2 premiere date, and The CW just release a slew of new images from the premiere episode “The Man Who Saved Central City”, and they’re full of teases for what fans can expect from the highly-anticipated return of the hit series. 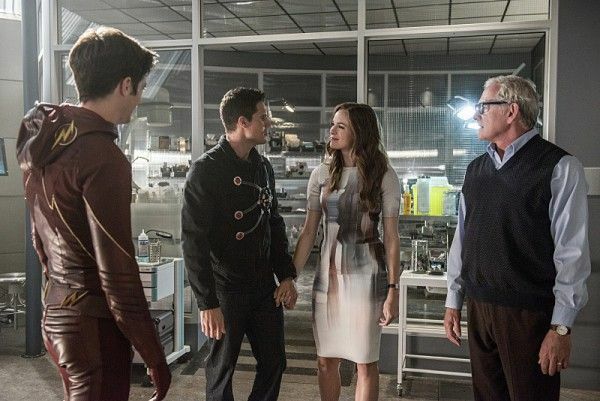 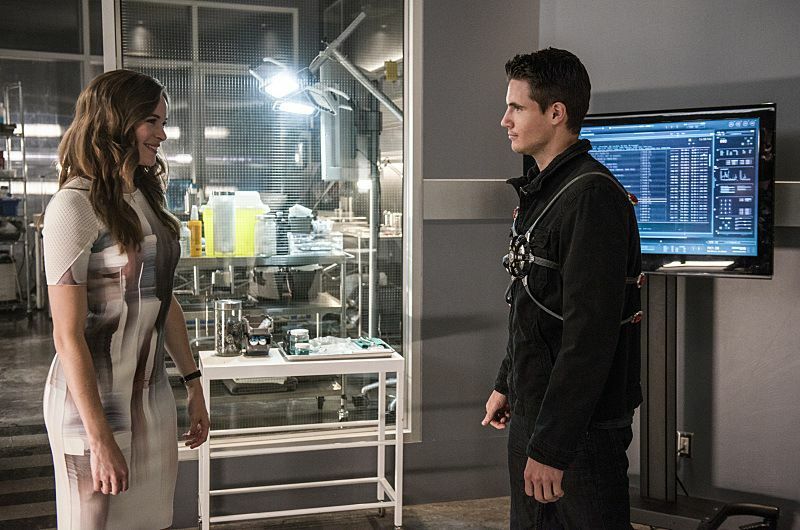 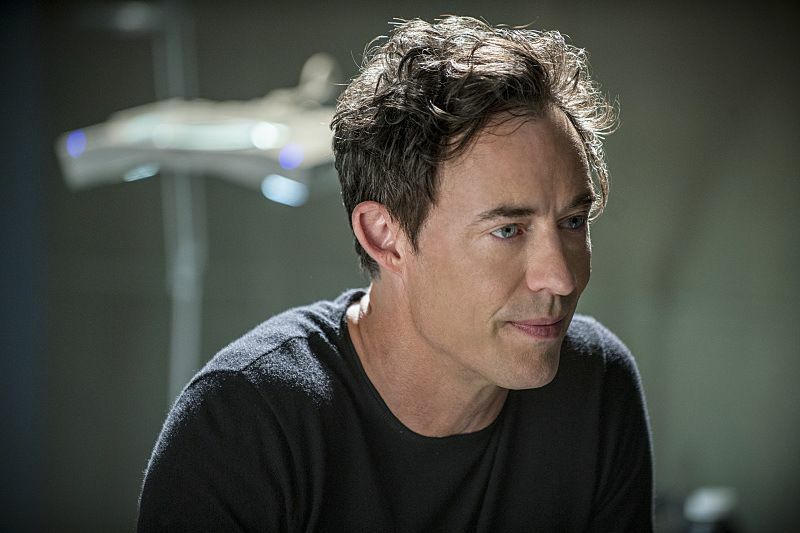 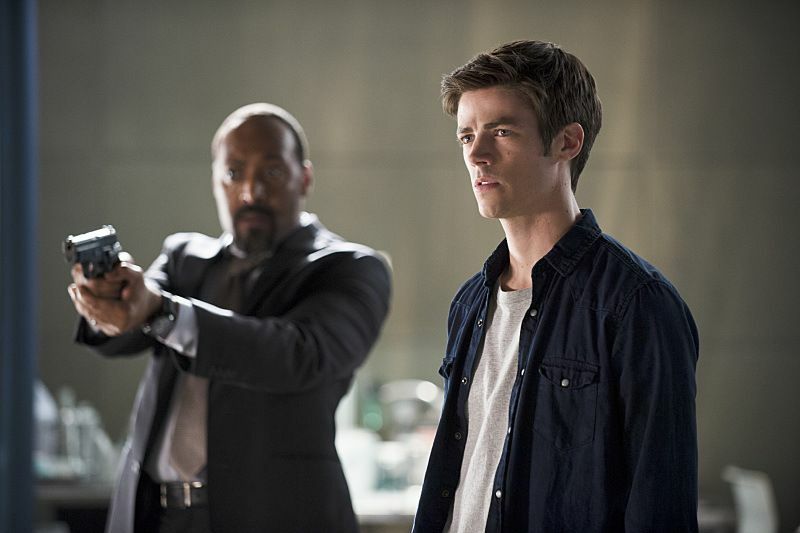 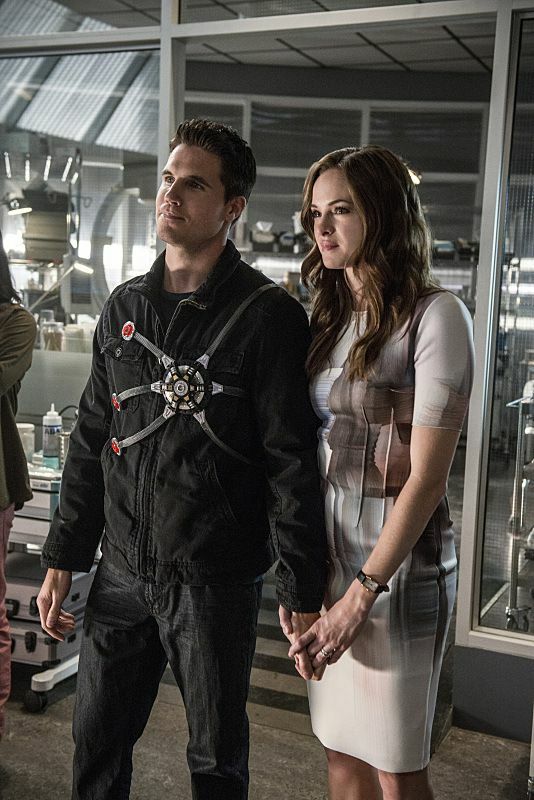 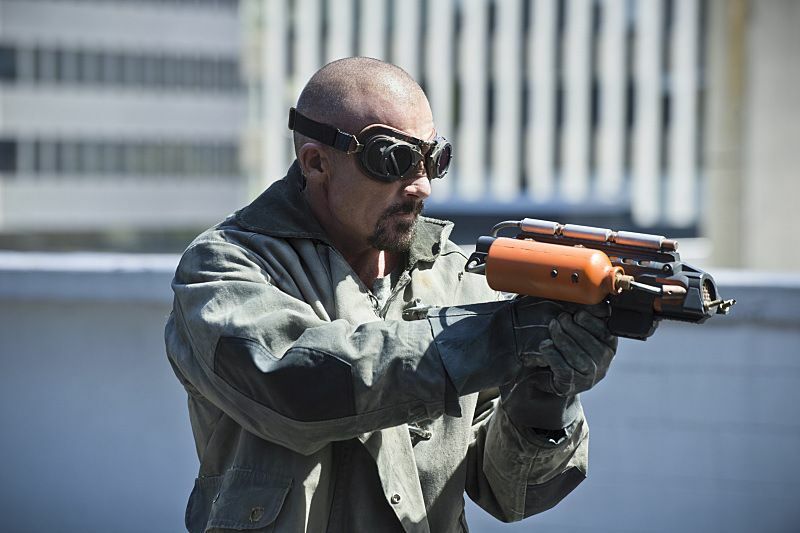 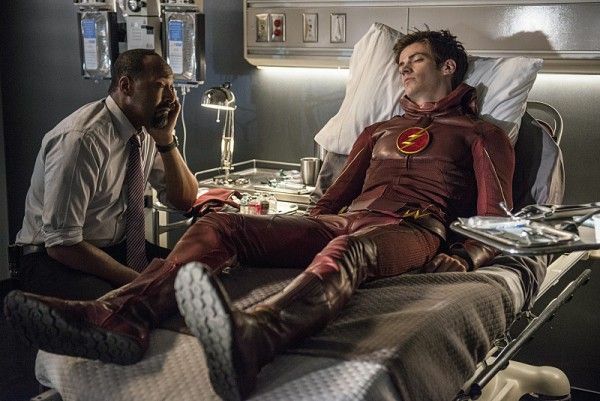 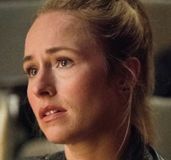 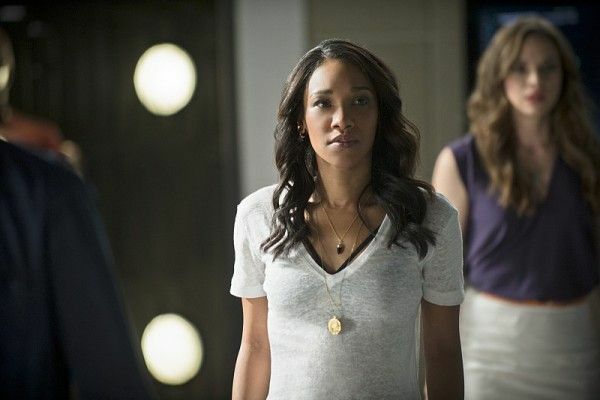 The new images give a glimpse at a happy-looking Caitlin and Ronnie — now equipped with a Firestorm “containment” harness, a suspiciously healthy-looking Harrison Wells (though smart money’s on a flashback there), Flash Appreciation Day, which looks like it will be interrupted by none other than the villainous Atom-Smasher, and of course, our titular hero, ready to dave the day once more. 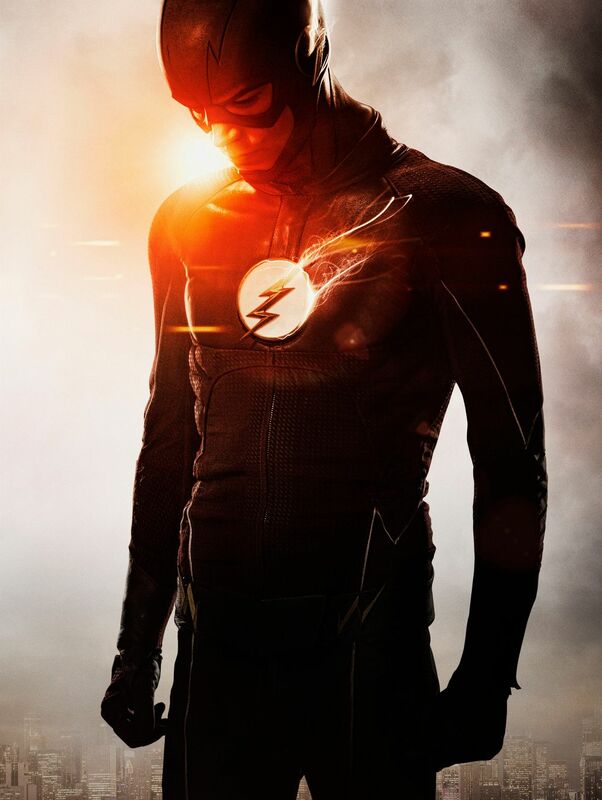 Check out the new The Flash images for yourself below. Watch: ’The Flash’ Season 2 Promo Teases Atom Smasher … and a Flash-Signal? 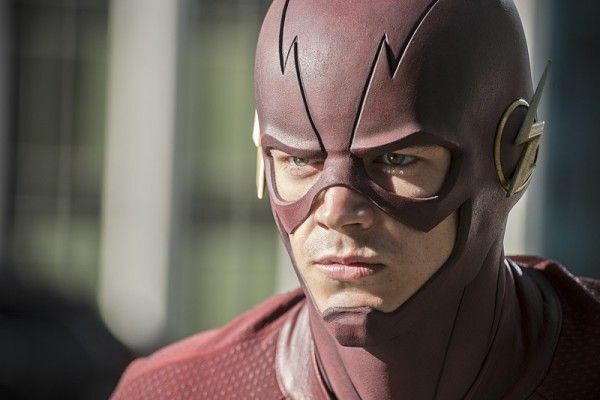 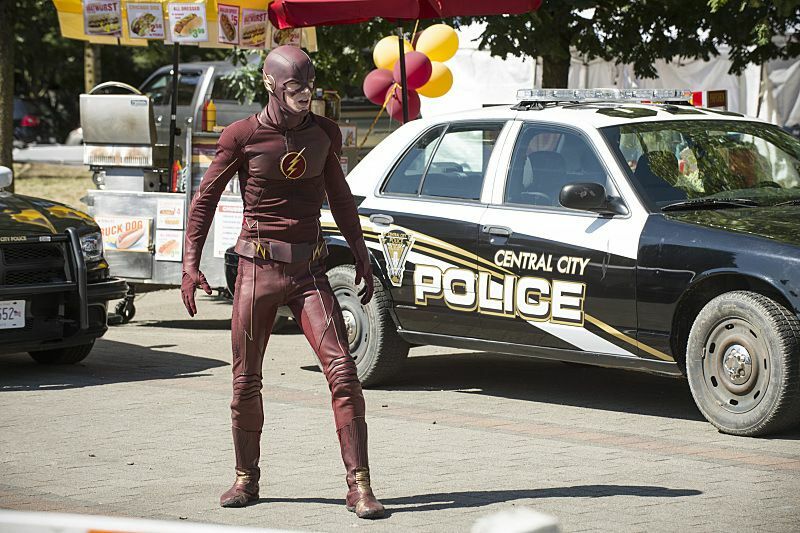 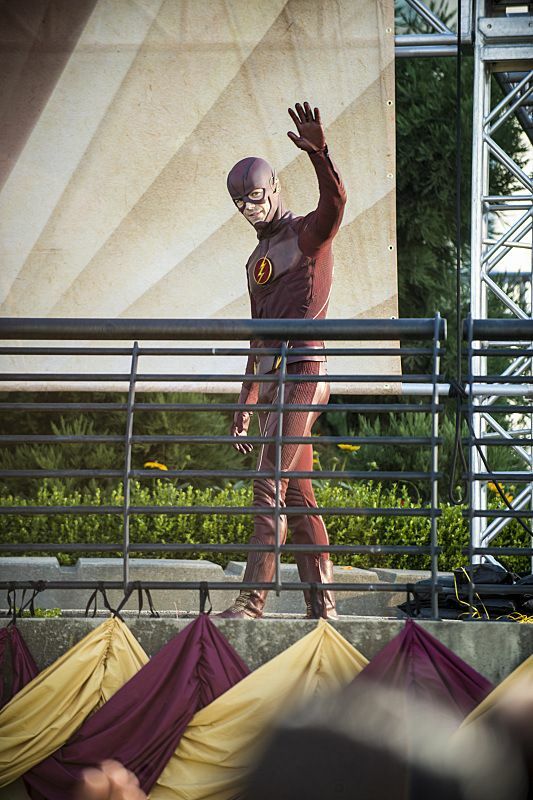 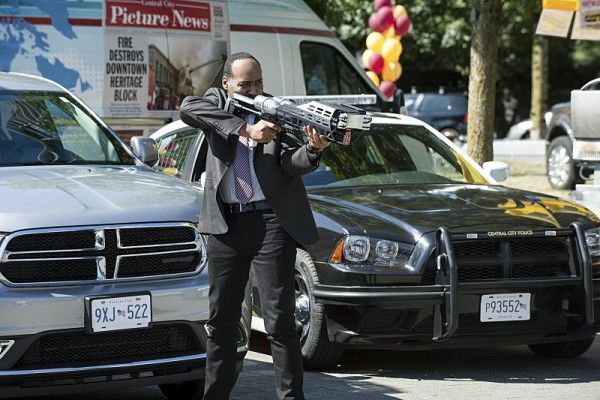 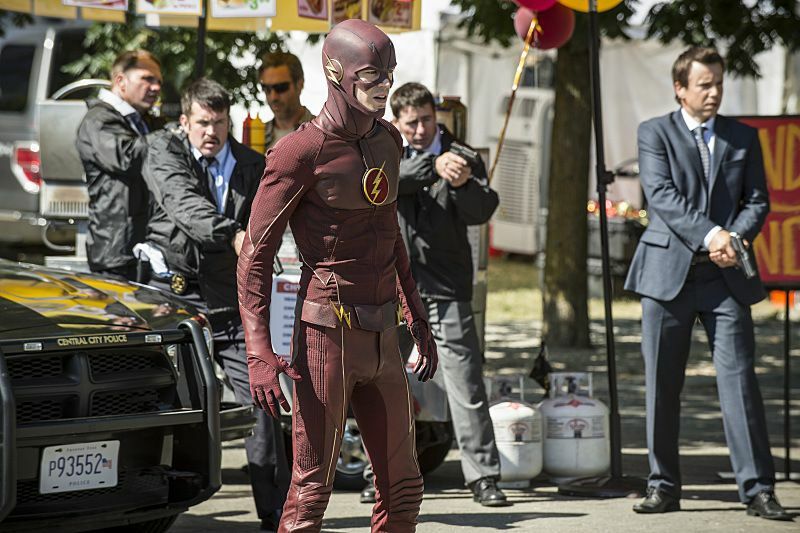 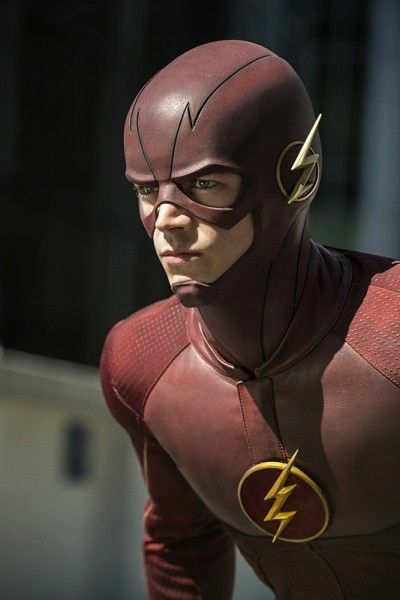 The Flash returns to The CW for its Season 2 premiere “The Man Who Saved Central City” on Tuesday, October 6th at 8pm.